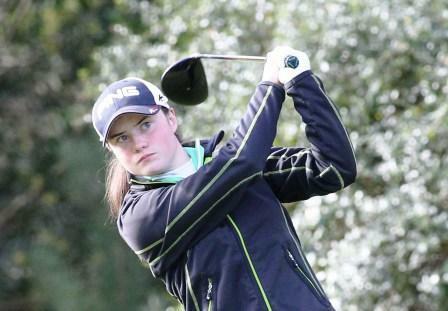 The 16-year-old from Slieve Russell in Cavan, who led by eight shots entering the final round, closed with a four-under-par 68 to win with ease on 14 under 274. 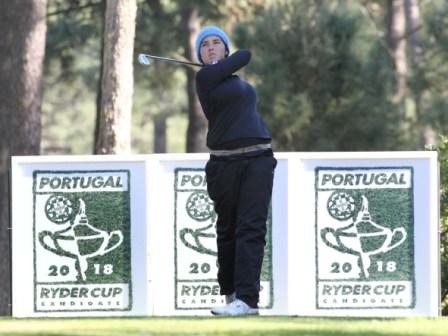 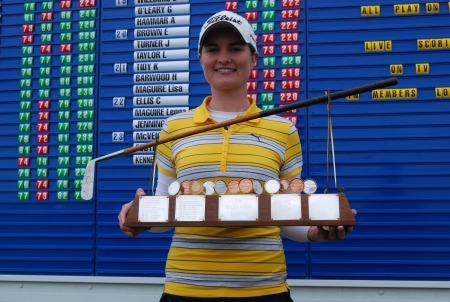 Her twin sister Lisa shot a level-par 72 to finish in 10th place on four over and give Ireland the Nations Cup team prize. 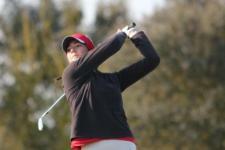 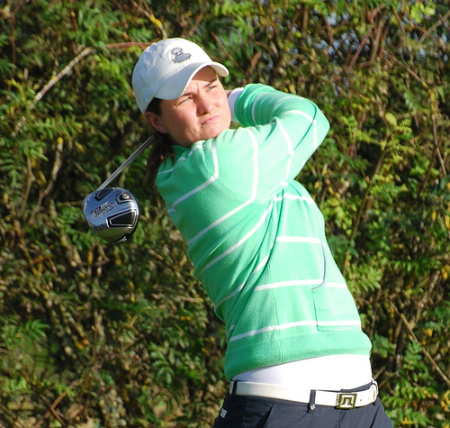 Royal Portrush’s Charlene Reid (75) finished 33rd with Cork’s Gillian O’Leary in 38th after a final round 79.